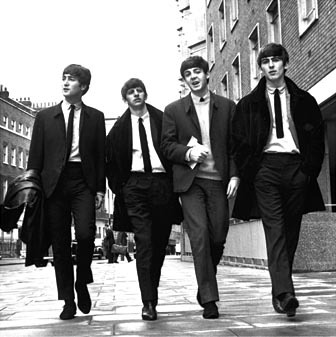 Beatles FAQ: Why did The Beatles turn down David Bowie? Why did The Beatles turn down David Bowie? 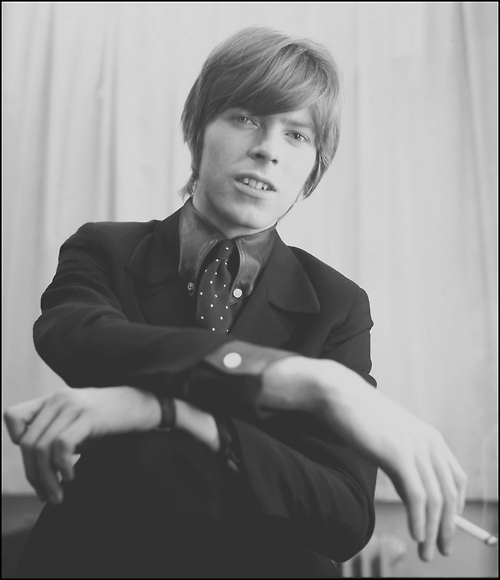 In 1968 David Bowie left Decca Records where his recording career had got off to an undistinguished start. He was keen to sign with Apple, a new record label set up by The Beatles to encourage new talent. A further complication was that label would only recruit new talent with the agreement of all four (endlessly squabbling) Beatles. In effect this meant that only pals - or pals of pals - of the Fab Four had the slightest chance of signing for Apple. The office was completely swamped with tapes. Most of the artists signed were people either the Beatles liked themselves or the close staff around the Beatles liked... I think they gave up going through the tapes very EARLY on. James Taylor came thru Paul's brother-in-law, Badfinger came Thu Mel Evans..... 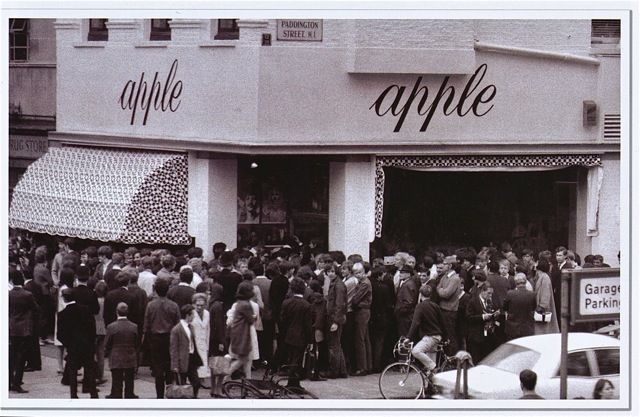 When you look at the releases by Apple, almost ever artist had a "connection" with the Beatles be it past or present. Apple Records is not interested in signing David Bowie. The reason is that we don't feel he's what we're looking for at the moment. Did any of The Beatles listen to Bowie's audition tapes? Probably not. Even if they had given them their full attention, they were unlikely to have been impressed. After all, George Harrison had sat stony-faced through the first Crosby, Stills and Nash album and Bowie's early efforts paled in comparison. 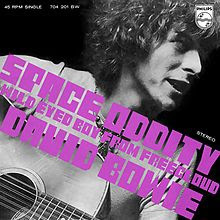 Stung by this rejection, Bowie did rouse himself to produce his first number one single, Space Oddity, the following year. It was released on Phillips.